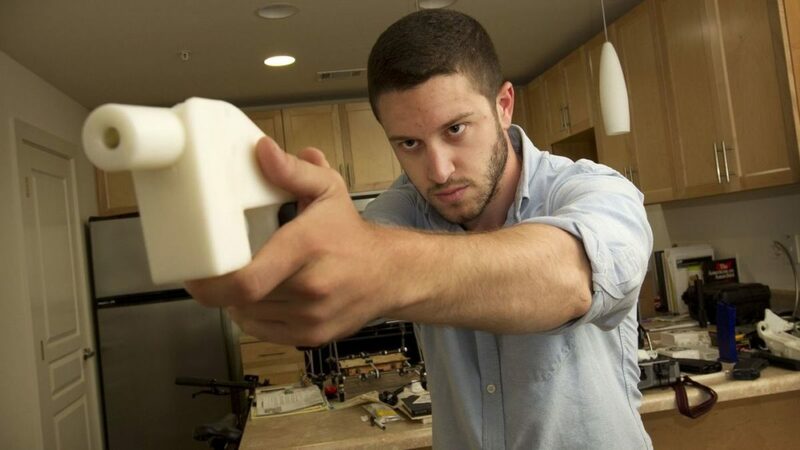 A federal judge on Monday issued a preliminary injunction continuing a prohibition on the Trump administration proposal to make available blueprints for so-called ghost guns, untraceable weapons that can be manufactured on a 3-D printer, California Atty. Gen. Xavier Becerra said. California was one of 20 states led by Washington that won the decision from U.S. District Judge Robert S. Lasnik in Seattle. The injunction extends a ruling last month that barred the Trump administration from taking steps that would allow the firm Defense Distributed to disseminate 3-D gun blueprints.